All things – from planets to needle-shaped rocks – in motion around their star (or other stars!) are narrating an interesting story about their history. Are we listening? 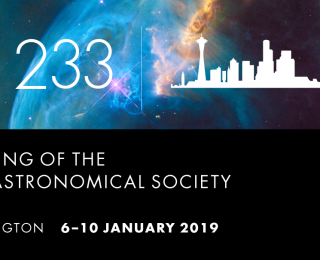 Come attend Dr. Greg Laughlin’s plenary lecture at #AAS233 to know more! 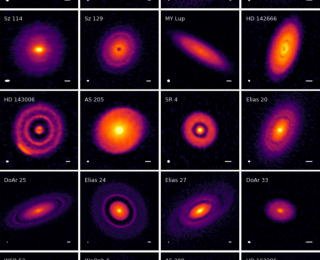 On the third day of Christmas the ALMA gave to me, 20 highly resolved protoplanetary disks! 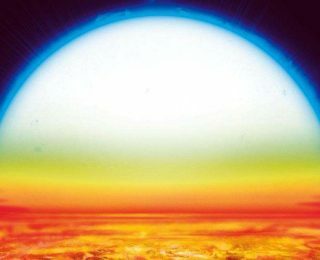 What do the atmospheres of ultra-hot Jupiters and 70s music have in common? A good deal of metal. 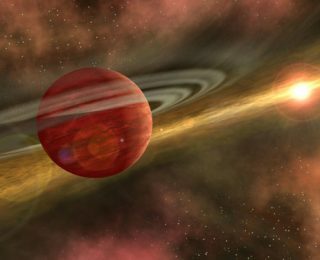 How can planets be heavier than the disks that formed them? 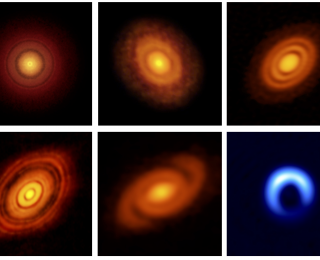 Planets form from protoplanetary disks. 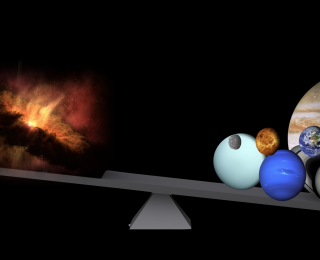 How they can be heavier on average than the disks is questioning our theories of planet formation. According to one theory of planet formation, the secret to forming massive planets is through itsy-bitsy, teeny-weeny pebbles of dust. In today’s astrobite, we explore what sort of planets these little pebbles could form. With the awesome power of ALMA, scientists have observed a variety of dust gaps in protoplanetary disks. In today’s astrobite, we explore how these gaps might be related to planet formation.